Geelong benefits greatly from Regional Jobs and Investment Packages project! If you’ve been keeping up with our weekly blogs, you may remember an update from early-December last year on Geelong expanding into a ‘new economy’. (Check it out HERE). The blog discussed the city’s transition from a factory town with a strong manufacturing base, into a ‘new economy’ city with a broad range of industries and a growing population. Well, in recent news, PM Malcolm Turnbull has revealed that Geelong will be first in line to benefit from a $220 million Regional Jobs and Investment Packages project. Our earlier blog had shared a prediction that the city’s surge in capital growth could only just be the beginning, and with this just in, it looks like Geelong is on its way to becoming an advanced city and manufacturing powerhouse. https://www.callaproperty.com.au/wp-content/uploads/2018/10/062117-MountDuneed_F2_FNL001.jpg 333 500 support@curatebee.com support@curatebee.com http://www.callaproperty.com.au/wp-content/uploads/2018/09/static1.squarespace-300x155.jpg support@curatebee.com support@curatebee.com2018-02-12 04:34:402018-12-03 06:34:52Geelong benefits greatly from Regional Jobs and Investment Packages project! 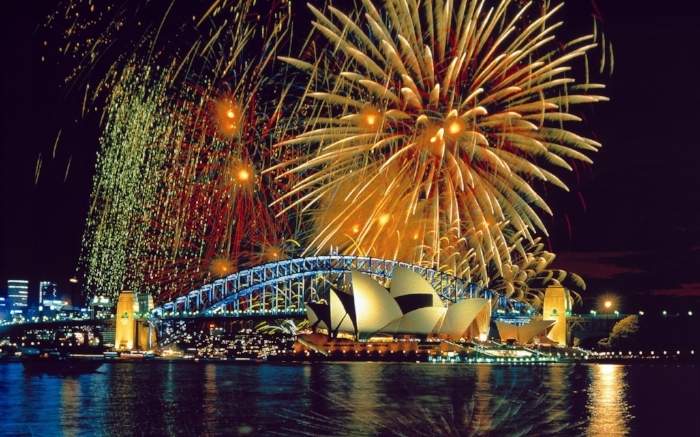 Our Top 3 reasons why Australian property is such a great investment! The process of purchasing your first home either to live in or invest is both exciting and daunting. 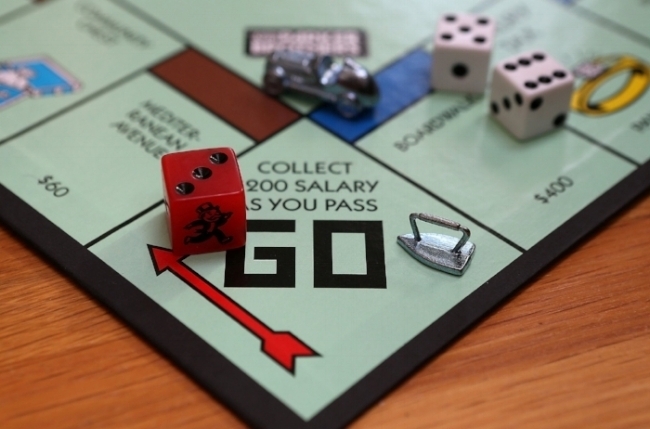 Navigating your finances, home loan, and finding the right property partner is challenging. Even though it takes a bit of time to get the hang of, investing in Australian property can bring major returns and allow you to use your equity to further expand your property portfolio. Here are my Top 3 reasons why Australian property is a great investment. http://www.callaproperty.com.au/wp-content/uploads/2018/09/static1.squarespace-300x155.jpg 0 0 Susan Farquhar http://www.callaproperty.com.au/wp-content/uploads/2018/09/static1.squarespace-300x155.jpg Susan Farquhar2018-01-28 23:20:342018-12-03 06:38:02Our Top 3 reasons why Australian property is such a great investment! Got the January Blues? Don’t you wish you could retire soon? Well, most of us have now returned from our extravagant holidays, and are stuck into our second or third week back at work. It can be tough to bounce back into work-mode, especially in this first month, after the fun and excitement of the Christmas/ New Years’ holidays. A lot of us, at this point, wish we could retire sooner, and overcome the January Blues. We dream of Pina Coladas, and an exotic beach somewhere; basically, anywhere else to soak up the sunlight than behind a desk. The truth of it is, to retire early, we need to ensure that our usual source of income has been replaced, and that we can afford to live sufficiently without working. 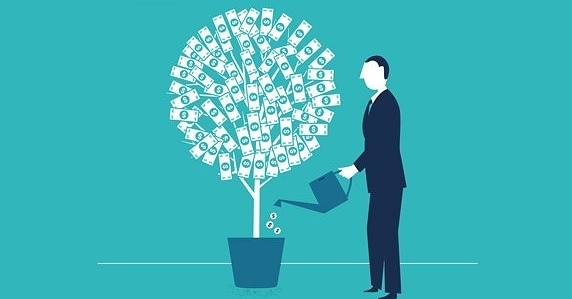 For most of us that dream of a lavish, luxurious retirement; the truth of replacing our income is even more prevalent. One major avenue of replacing our usual source of income is through property investment. Susan Farquhar http://www.callaproperty.com.au/wp-content/uploads/2018/09/static1.squarespace-300x155.jpg Susan Farquhar2018-01-23 05:07:262018-12-03 06:30:38Got the January Blues? Don’t you wish you could retire soon? How’s that New Year’s Resolution holding up? If you’ve been staying up to date with our blogs, you’ll remember a blog I wrote towards the end of 2017 on ‘5 Tips to help make property investment your New Year’s resolution’. We discussed the importance of setting yourself new goals to work towards, and the powerful wealth-creation tool of compound interest. I advised readers of MY top 5 tips to help make property investment a new year’s resolution, and I do believe both seasoned investors and those new to the property market can definitely benefit from these pointers (If you haven’t already, be sure to go back and check out that blog here). So, we’re a week into 2018, but where are you at with your finances? What have you decided to do better this year, to ensure you meet your new year’s resolution? http://www.callaproperty.com.au/wp-content/uploads/2018/09/static1.squarespace-300x155.jpg 0 0 support@curatebee.com support@curatebee.com http://www.callaproperty.com.au/wp-content/uploads/2018/09/static1.squarespace-300x155.jpg support@curatebee.com support@curatebee.com2018-01-09 08:53:232018-12-03 04:10:29How’s that New Year’s Resolution holding up? The Top 20 Men and Women Most Likely to Invest in Property in 2018! “Bring on 2018”, we say! 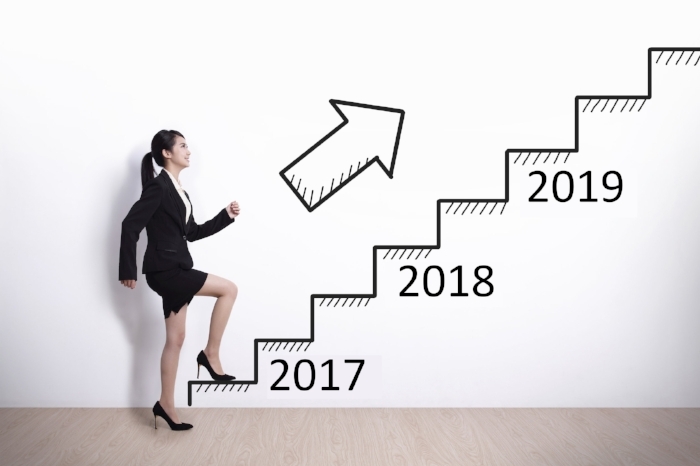 If one of your new year’s resolutions was to start investing in property, we can help you through the process. We are research dependent investment property specialists and help you by minimising the risk of property investment in Australia. We do the research you don’t know how to do or don’t have time to do! Here is our list of The Top 20 Men and Women Most Likely to Invest in Property in 2018.
https://www.callaproperty.com.au/wp-content/uploads/2018/10/awdd.jpg 3219 4829 Susan Farquhar http://www.callaproperty.com.au/wp-content/uploads/2018/09/static1.squarespace-300x155.jpg Susan Farquhar2018-01-03 08:04:532018-12-03 04:13:07The Top 20 Men and Women Most Likely to Invest in Property in 2018! What a year 2017 was for CALLA! Where did 2017 go?! We can’t believe that it’s nearly Christmas. It has been a truly amazing year for Calla Property, and we would like to thank all of you for your support. At Calla Property, we are passionate about education. The more insights you have, as investors, the more confident you’ll feel about investing in property. We hope our shared blogs and publications have benefitted you, and helped you to think about property investment better. https://www.callaproperty.com.au/wp-content/uploads/2018/10/awwww.jpg 333 448 support@curatebee.com support@curatebee.com http://www.callaproperty.com.au/wp-content/uploads/2018/09/static1.squarespace-300x155.jpg support@curatebee.com support@curatebee.com2017-12-17 22:37:572018-12-03 04:26:28What a year 2017 was for CALLA! Listen Up, Rookie Property Investors! Have you started to consider property investment as a source of passive income? Maybe you’ve already invested, and are looking to use the equity you’ve earned to re-invest? Or maybe you’ve been contemplating purchasing your first property for some time now, but don’t really know where to start? Well, this blog has been shared for your benefit. At Calla Property, we are passionate about education. The more insights you have, as investors, the more confident you’ll feel about investing in property. Happy Reading! https://www.callaproperty.com.au/wp-content/uploads/2018/10/ChildrensEducationFoundationinVietnam.jpeg 264 500 support@curatebee.com support@curatebee.com http://www.callaproperty.com.au/wp-content/uploads/2018/09/static1.squarespace-300x155.jpg support@curatebee.com support@curatebee.com2017-12-10 23:22:522018-12-03 04:28:56Listen Up, Rookie Property Investors! 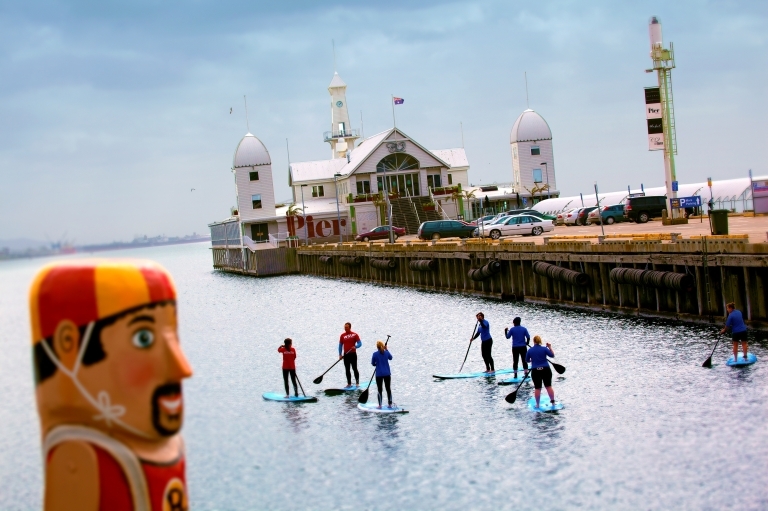 Geelong is expanding into a ‘new economy’… but is this just the beginning? Capital growth over the past 12 months has increased as much as 16 percent in Geelong; according to CoreLogic figures. The city is transitioning from a factory town with a strong manufacturing base, into a ‘new economy’ city with a broad range of industries and a growing population. 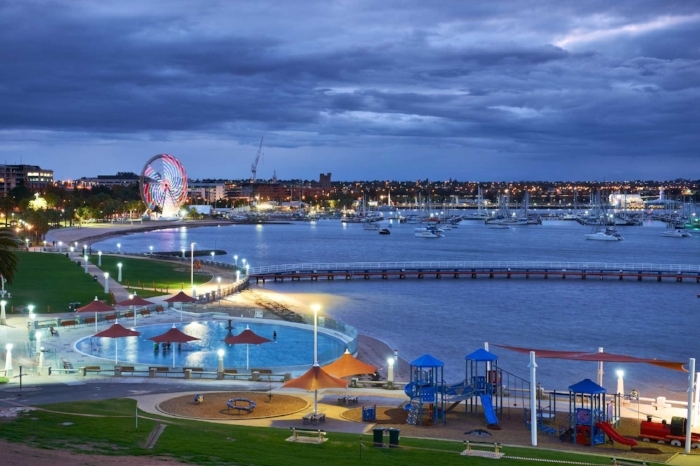 Geelong’s economy is one of Australia’s most diversified; boasting major capabilities in high-tech and knowledge-based sectors, such as health, research, bio-technology, and education. According to the Domain Group’s latest State of the Market Report, Geelong now outranks most local government areas in metropolitan Melbourne in terms of growth in property sales. At this point, it is predicted that this surge is still part of the earlier stages of Geelong’s growth cycle. Historically, property booms in Australia have lasted up to three years before beginning to taper off; and with the surge in business expansions, government infrastructure spending, and property development, Geelong’s solid performance might only just be the beginning. 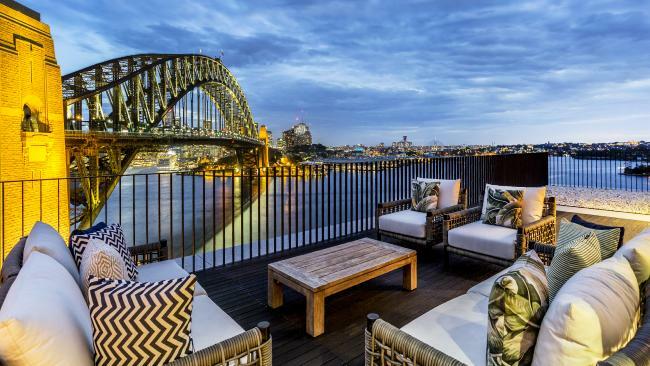 https://www.callaproperty.com.au/wp-content/uploads/2018/10/images.jpeg 228 221 Susan Farquhar http://www.callaproperty.com.au/wp-content/uploads/2018/09/static1.squarespace-300x155.jpg Susan Farquhar2017-12-03 22:42:042018-12-03 04:36:41Geelong is expanding into a ‘new economy’… but is this just the beginning? 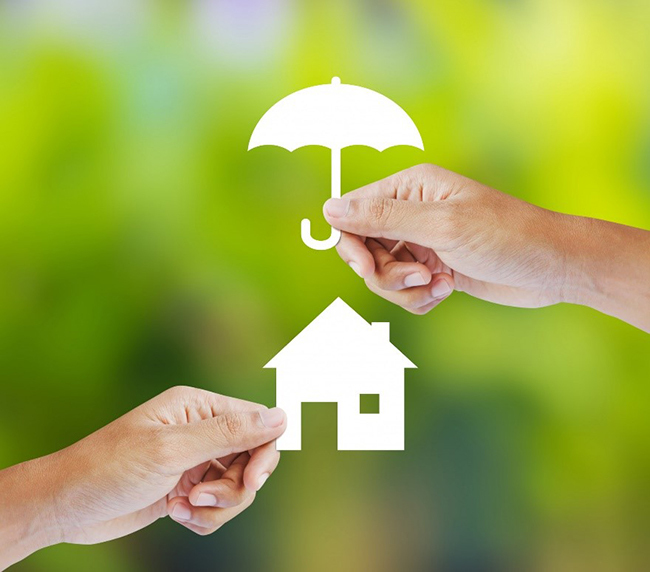 There is a very common misconception that Lenders Mortgage Insurance (LMI) is designed to protect both the lender as well as the borrower in the event of a loan default. The reality of this is that in case of a loan default, LMI covers the lender for any shortfall. Basically, LMI, as required by Australian banks, is charged to borrowers who have less than a 20% deposit of the property purchase price. It is an additional cost outside of the standard fees and charges related to purchasing. As LMI is aimed at compensating lenders and investors for loss due to loan defaults, borrowers/ purchasers need to ensure that they are happy to pay these rates, as they can be quite expensive for riskier loans. http://www.callaproperty.com.au/wp-content/uploads/2018/09/static1.squarespace-300x155.jpg 0 0 support@curatebee.com support@curatebee.com http://www.callaproperty.com.au/wp-content/uploads/2018/09/static1.squarespace-300x155.jpg support@curatebee.com support@curatebee.com2017-11-26 22:47:322018-12-03 04:32:10What is Lenders Mortgage Insurance?